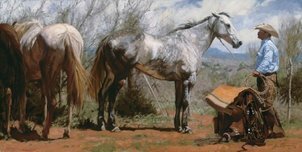 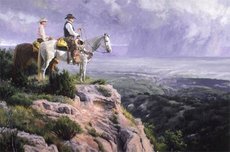 A native Texan, Bruce Greene is a Western painter who not only paints one of our country's most revered icons, the American cowboy, but has experienced frontier life for himself. 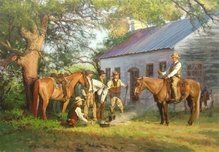 His scenes of contemporary cowboys going about their daily work are admired and collected across America. 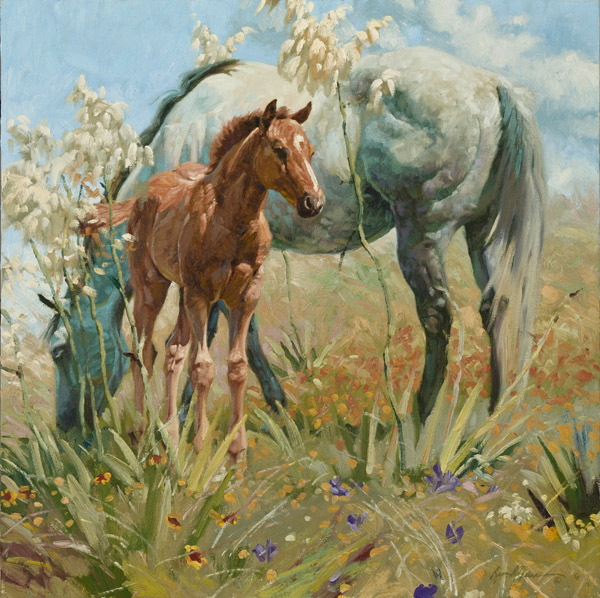 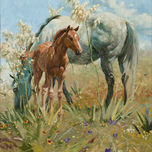 His work has been displayed in such prestigious annual shows and exhibitions as the Cowboy Artists of America Exhibition, the Prix de West show at the National Cowboy & Western Heritage Museum, and the Autry Museum of Western Heritage Sale, among others.